Many times you download and install programs on our PC only to regret it later. Some of them become useless whereas some do not act as expected. This is where uninstaller software comes useful. 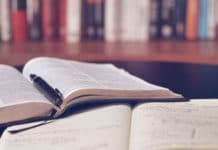 They help in cleaning unwanted programs, which determines your productivity. 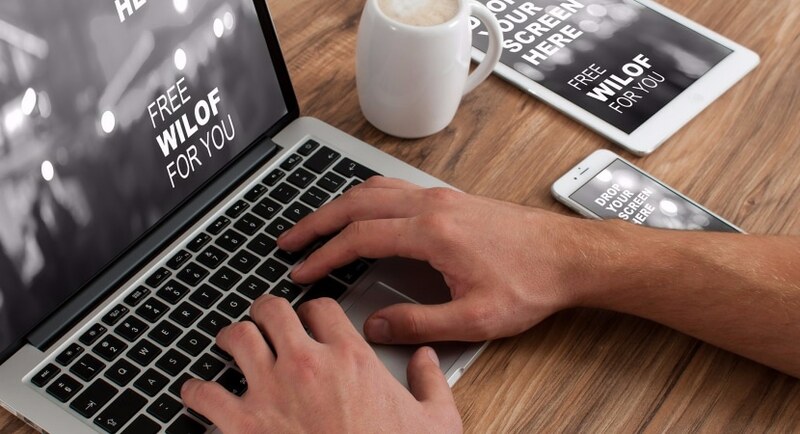 Let us take a look at the 10 best uninstaller software available for Windows below. Iobit Uninstaller is one of the most popular uninstaller software available free for all Windows users. It is really efficient, and a very user-friendly uninstaller program. This is so advantageous despite being light-weight. Iobit uninstaller also works to remove the redundant registry entries, files and folders. First, the built-in uninstaller helps in the uninstallation process. Next, it scans the Windows registry and hard drives. 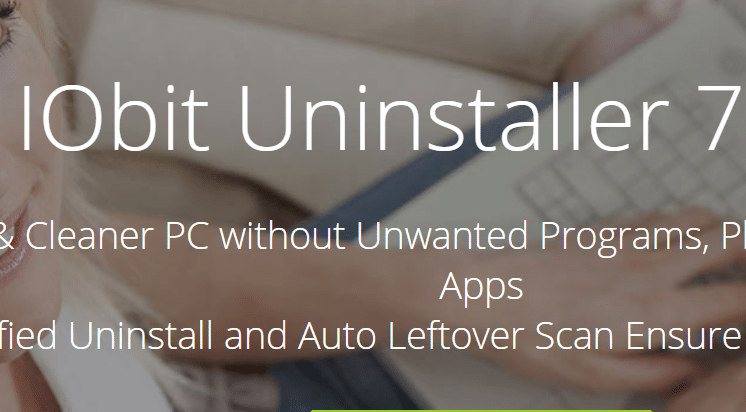 This uninstaller software also removes toolbars, plugins and browser add-ons and extensions. One cool feature provided by it is the uninstallation of Windows Store apps. 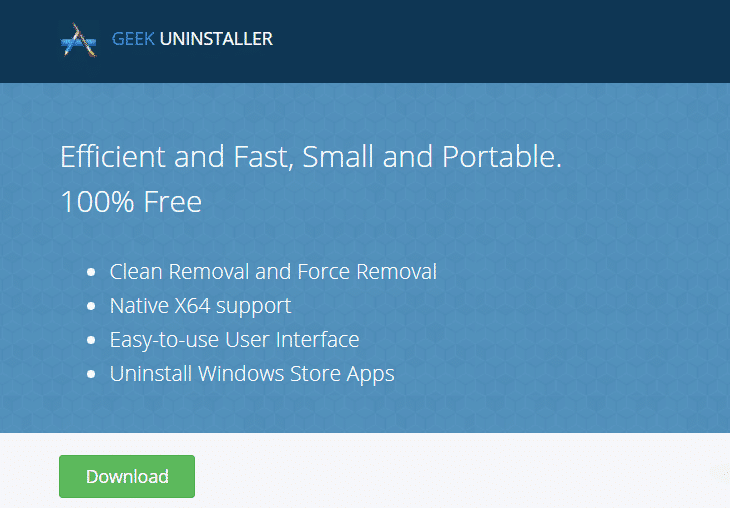 The Geek Uninstaller has a clean, minimalist user interface. 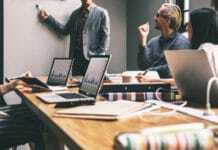 Main features which it provides are real-time installation monitoring, startup program management and batch installation. These features are given in the paid version. It starts from $24.95. If you want to uninstall software which is very hard to do, you have the force uninstallation feature. The free version provides this. It also has a portable version, as a ZIP file or 7z file. The size varies from 2 MB to 2.7 MB. This uninstaller software also helps in removing Universal Windows apps. The disadvantage though, is that you will not have a restoration point. 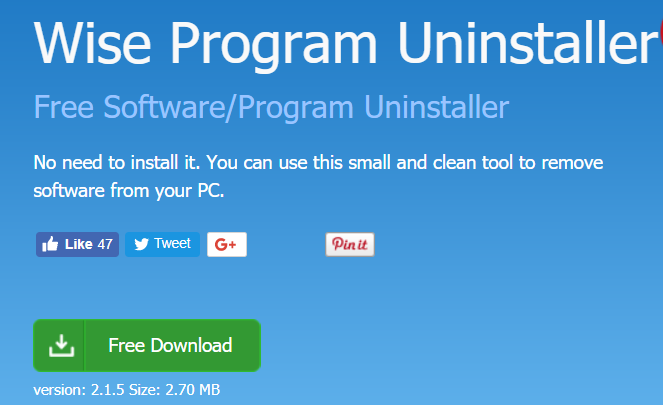 The Wise Program Uninstaller is a freeware, and supports some neat features. First of all, comes the ‘force uninstallation’ feature. It also supports batch uninstallation, as well as integrates Windows Explorer to give one-click option. It also helps to uninstall Universal Windows apps, besides the preinstalled apps. The Wise Program Uninstaller also categorizes software based on ratings and reviews. Users send these ratings to the company. This process is not totally foolproof but helps a lot. The Ashampoo Uninstaller is a paid program. The newer versions are paid, and the company keeps the older versions as free. The free version has no feature restrictions, though the system will always prompt you to upgrade to paid version. 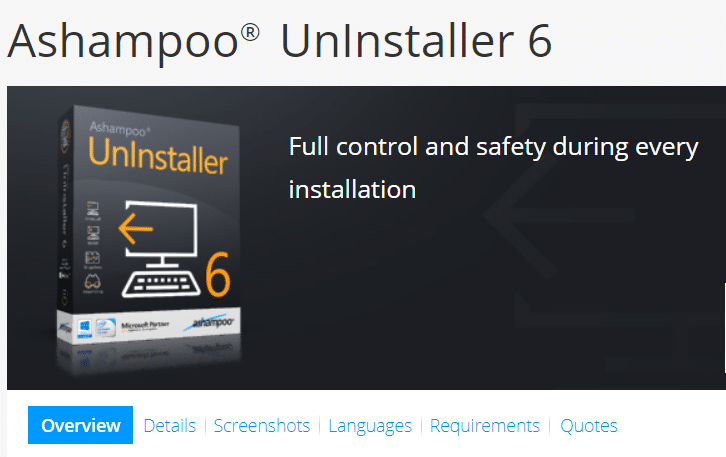 Ashampoo Uninstaller 6 is the latest paid version. This uninstaller software has no batch uninstallation feature. 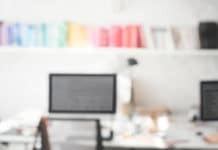 The additional tools that it provides are defragmentation utility, drive cleaning as well as registry cleaning. The program also integrates with Windows Explorer which provides a lot of utility. This is one of the oldest uninstallers. 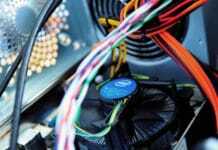 The best feature that it has is real-time monitoring of software installation. As such, you can reverse back the changes done. 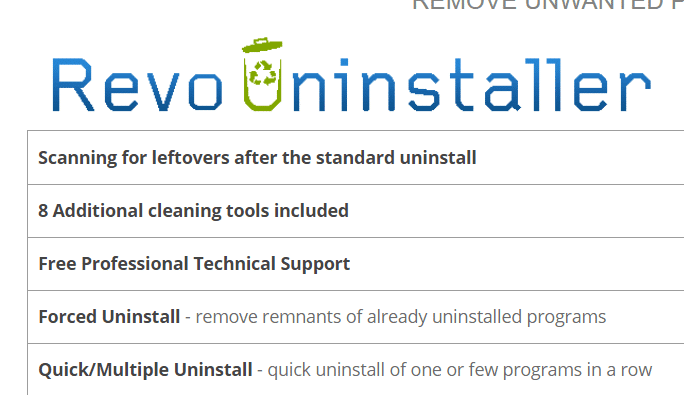 Revo Uninstaller also helps in uninstallation through the command line. The best features which this uninstaller software has, is limited to the paid version. These include the batch uninstallation, extended scanning and full registry backup. Iobit Uninstaller provides all of these for free. There are two modes to perform uninstallation: Standard Mode and Hunter Mode. 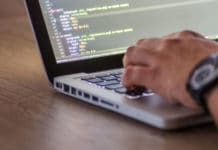 First allows you to pick a program from a list. The second mode gives a drag-and-drop option. Given all its features, the paid version is completely worth. Glarysoft has created this uninstaller software. Features are similar to others on the list, but unlike Revo and Ashampoo, it has the ‘Batch Undelete’ option. 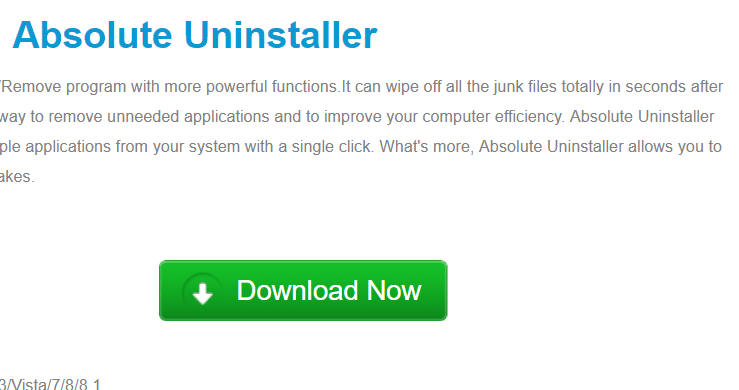 Absolute Uninstaller is a completely free version and has no premium alternative. The ‘Upgrade to Pro’ option which is shown, helps you to get the Glary Utilities Pro. One interesting feature that it has is the ‘AutoFix Invalid Entry’ option. It scans all installed programs to find one such which is not actually installed but shows as one. It also has a ‘Modify Properties’ feature, which helps in modifying uninstall command line string. 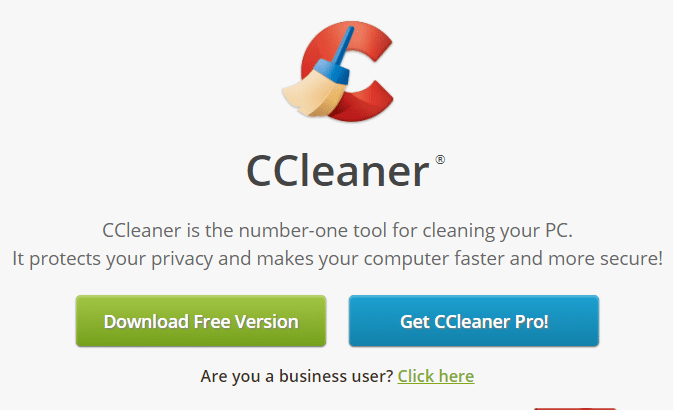 CCleaner is one of the most beloved and recommended Windows software utilities. It is a very lightweight uninstaller software, previously known as ‘Crap Cleaner’. Some of its features are registry cleaning, startup managing and drive cleaning. It is now one of the safest, lightest and least invasive multi-purpose utility suit in the market. All of it is for free. The uninstallation within it also supports universal Windows apps. It also has a separate section for browser plugins, add-ons and extensions. 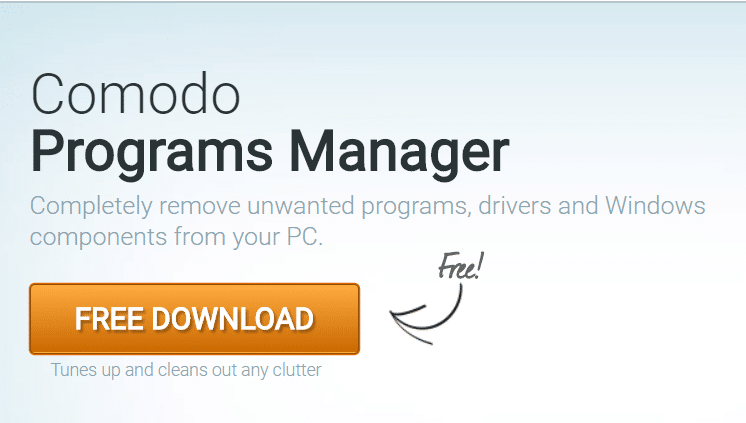 Comodo Program Manager is a powerful uninstallation software. Basically, it will help you in removing all unwanted components from the system. 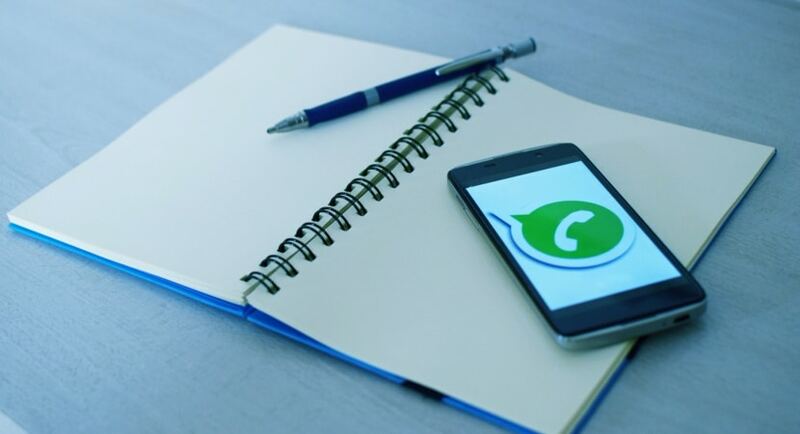 It also has real-time monitoring of installation process, and cleans all traces of an app. 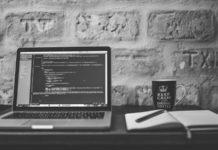 The manager creates a backup of files, registry entries and data on any program uninstallation. A scanner also helps in detecting bugs and Trojans. It has a 30-day free trial. This is one free uninstaller tool. 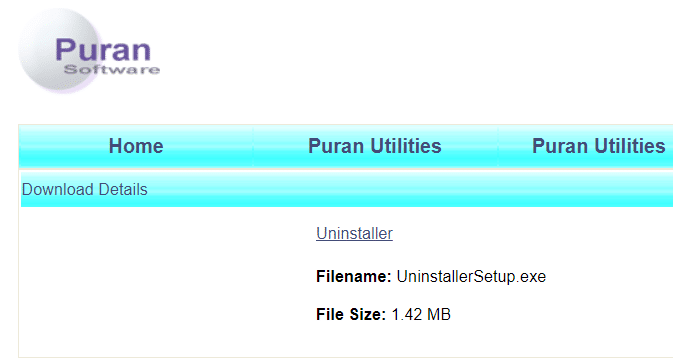 Puran Uninstaller has instant searching of installed software; force uninstalls, batch uninstalls, and also the removal of individual program entries. The software also verifies the program’s identity, by making use of code signing. The version which Puran Uninstaller supports is Windows(32-bit and 64-bit): Windows 10,8,7, Vista, XP, Sever 2008 and Server 2003. All the above software are third-party applications, but Windows has its uninstaller. It helps when it comes to regular programs. But it is very inefficient, clunky and unintuitive. It gets the job over, by running the programs’ uninstaller. This one does not do the clean up later on. 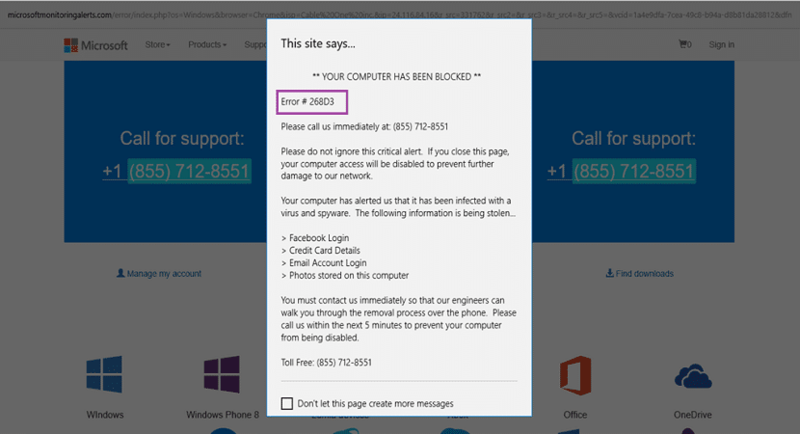 It is also unable to remove malware and other adware because these have no built-in software uninstallers.